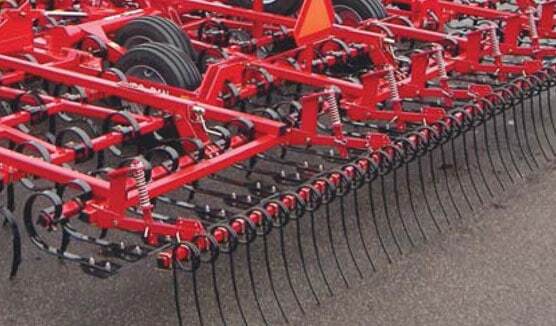 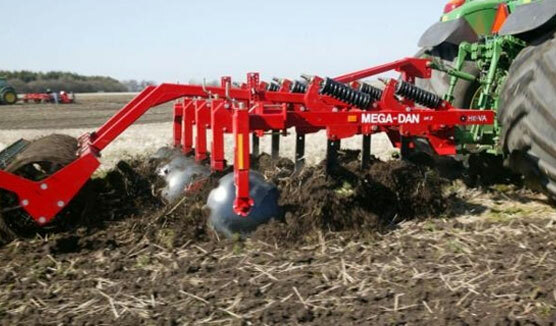 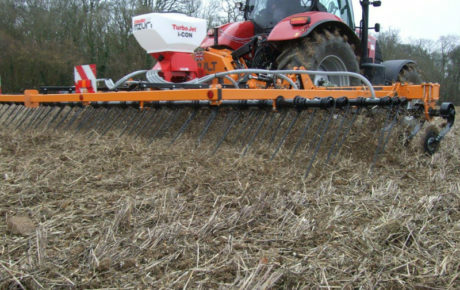 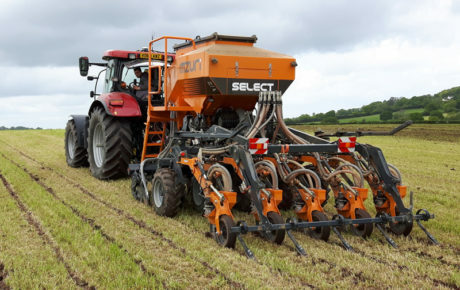 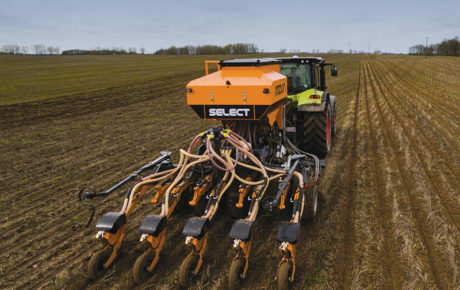 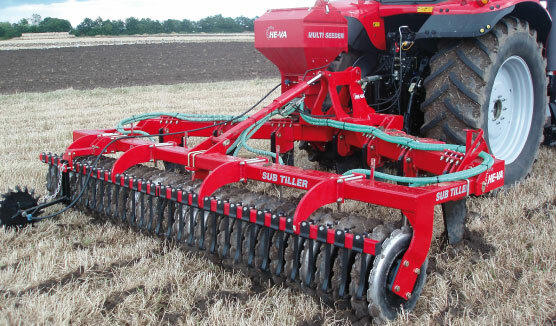 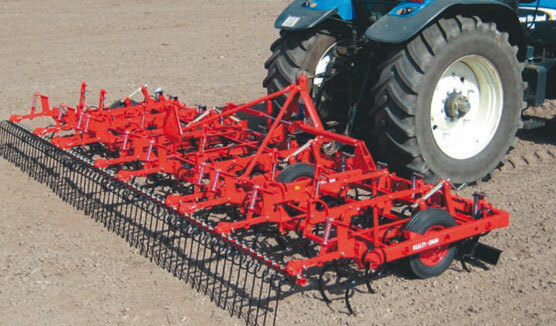 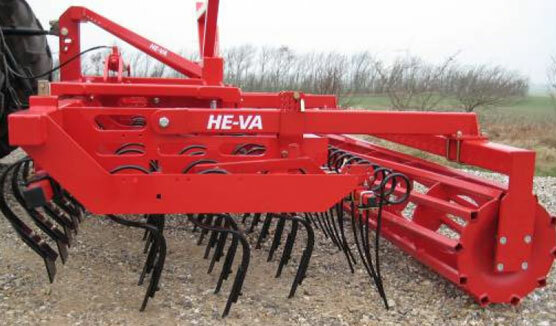 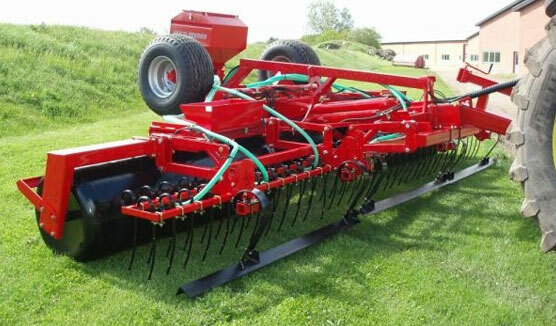 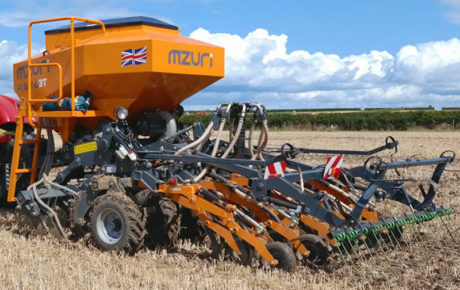 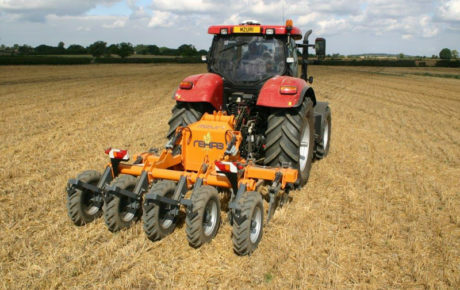 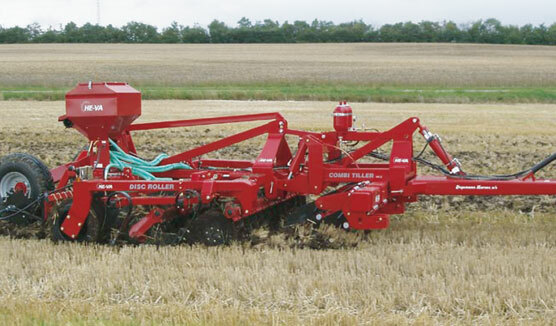 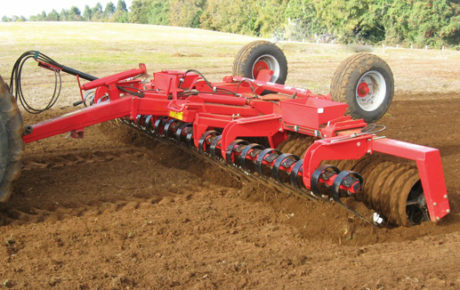 The three-point mounted Terra-Dan seedbed harrow is available in working widths of 4-7 m. The Terra-Dan harrow is built up with 2 completely independent centre pivoting wing sections ensuring a flexible harrow which follows the contours of the field perfectly. 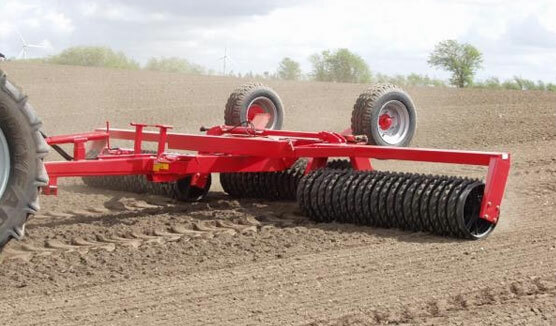 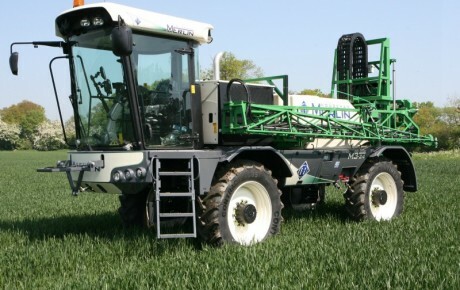 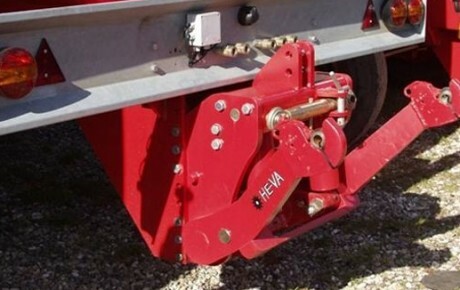 The harrow has hydraulic folding to transport width of 3.00 m. When the Terra-Dan harrow is folded and parked on the integrated support stands you can easily and safety stay outside the harrow and perform service on the points etc. 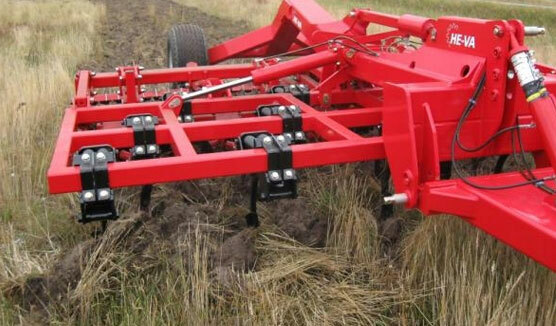 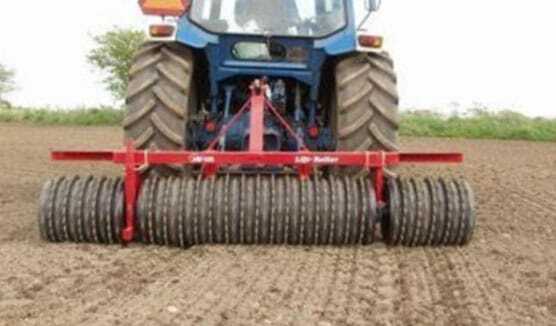 The Terra-Dan ís mounted with a height adjustable Spring-Board levelling bar in front and 3 rows of harrow sections with a tine row distance of 300 mm and only 9 cm. 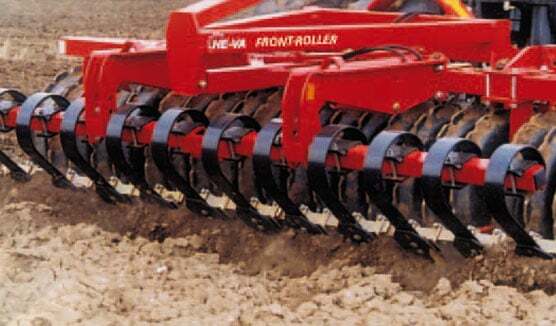 row spacing among the strong 10×45 mm tines. 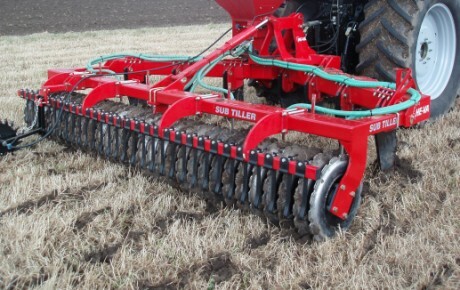 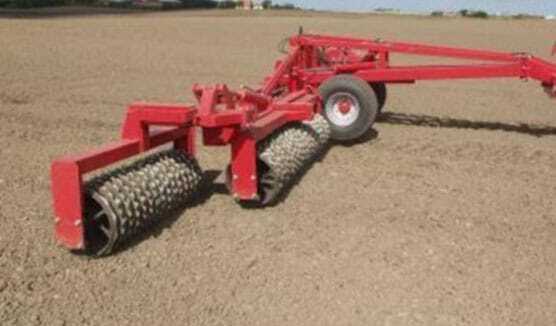 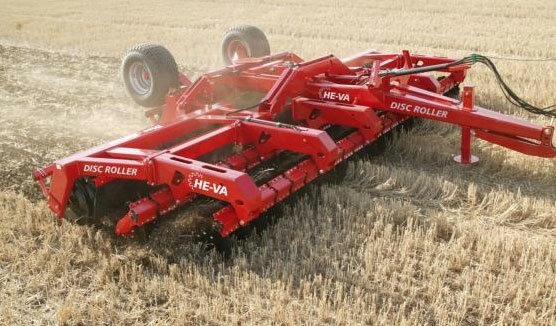 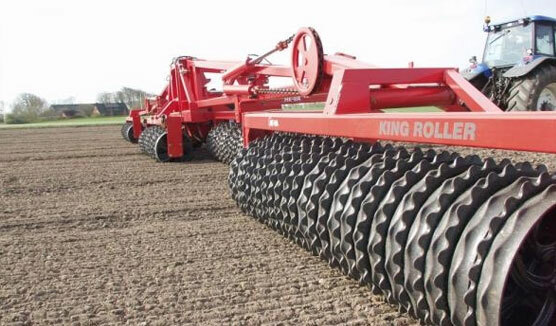 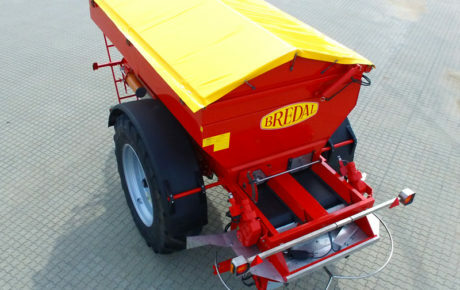 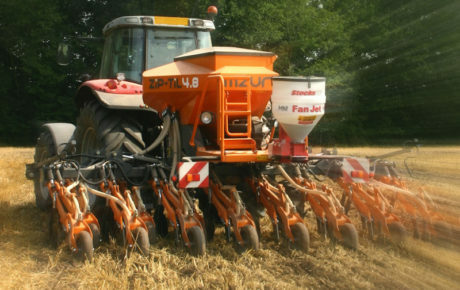 The harrow section is followed by a 12 mm long finger after-harrow before the packing roller, which is available as a ø500 mm square tube roller or as a ø540 mm packer roller, in order to obtain the optimal breaking of clods / packing – depending on the soil type. 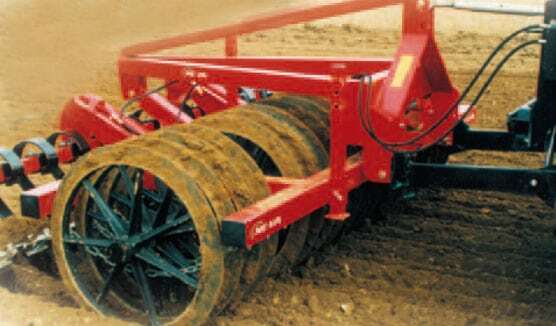 The working depth is controlled partly by the three pont linkage and the packing roller. 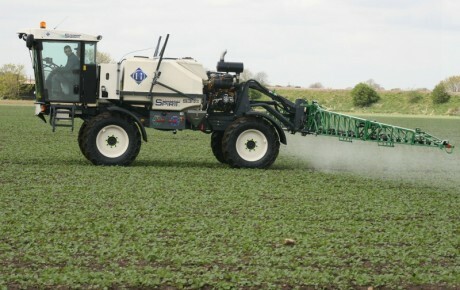 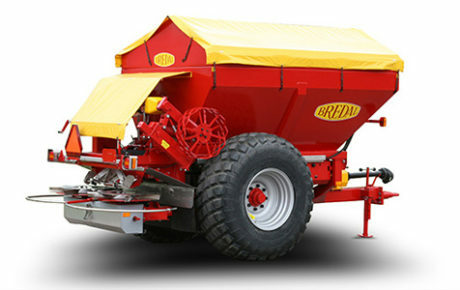 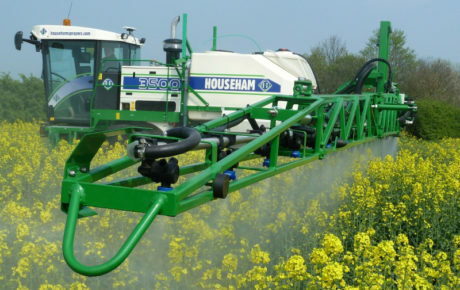 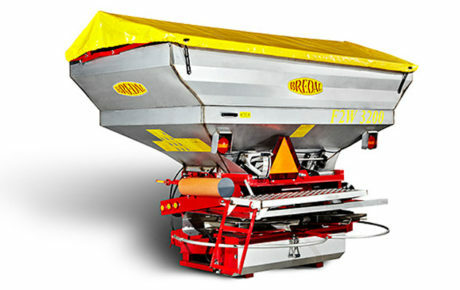 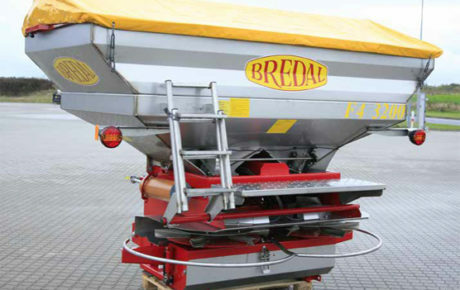 As extra equipment the Spring-Board can be delivered with hydraulically adjustable working angle.